In short, the attempt to sort out the Christmas lights has not been anywhere near as straightforward as it should have been, and we nearly didn’t have any lights at all this year. I wish this were a simple job of paying a contractor to sort out the coloured lights, but unfortunately it’s not. Unlike other parts of Lewisham Borough, the coloured lights in Blackheath do not belong to the Council, but were acquired in 2007 by a combination of donations from the Village traders, the general public and the Council itself. The coloured lights were initially managed by a committee connected with the now defunct Blackheath Village Traders Association, but are now managed on an ad hoc basis by the surviving member of that committee. 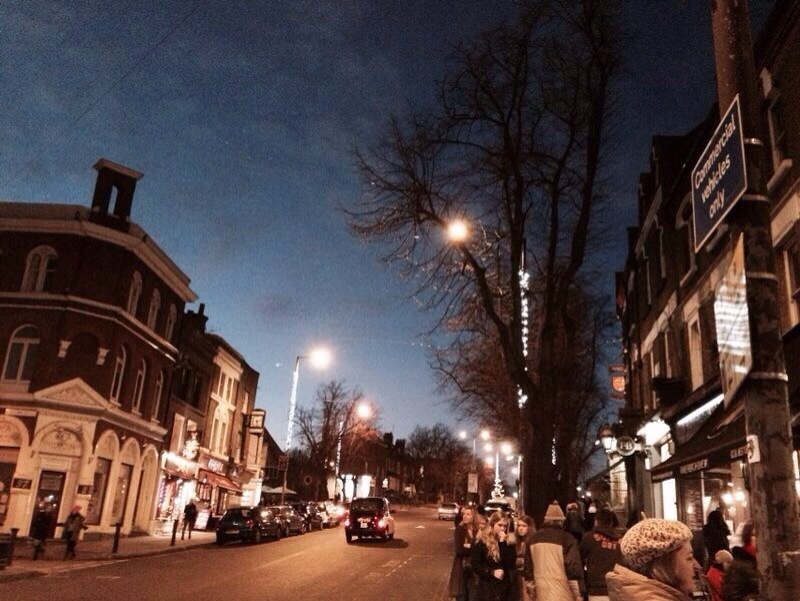 After last year’s Christmas season, when the coloured lights were again not fully operational, the ward councillors began discussions (with encouragement from the Blackheath Society and a number of Village traders) with the operator of the coloured lights to see what could be done to help with restoring all of the lights. By the time of the July meeting of the Blackheath Assembly, we understood that the coloured lights could be fully restored for a few thousand pounds, but we had yet to be given verification of precise costs, so we proposed to the Assembly that £1,000 would be made available as a contribution towards the cost (this funding would have derived from the councillors’ discretionary element of the now £15,000 Assembly Fund, which has also been allocated to other community projects). We had expected to be able to report to the October meeting of the Assembly that work was in hand to fix the coloured lights and that there would be a fundraising drive primarily among village traders to meet the balance of the cost. Unfortunately that never happened as we still had not received any verification of the restoration costs. It was also unclear what would be needed by way of maintenance costs for future years. Given time was marching on, we approached Lewisham Council’s lights department to assist in finding alternative quotes. During that process, it transpired that the Council’s lights department had concerns about the safety of the coloured lights (particularly as they are up all year round) and work would need to be done if the lights were to receive a statutory licence. There was now a real probability that there would be no lights at all this year. We now had to see if an alternative could be found for this year at least, so we approached Skanska (the company which now has a contract to maintain all of Lewisham’s street lights) who confirmed they would install and take down any lights supplied to them as part of their contract. 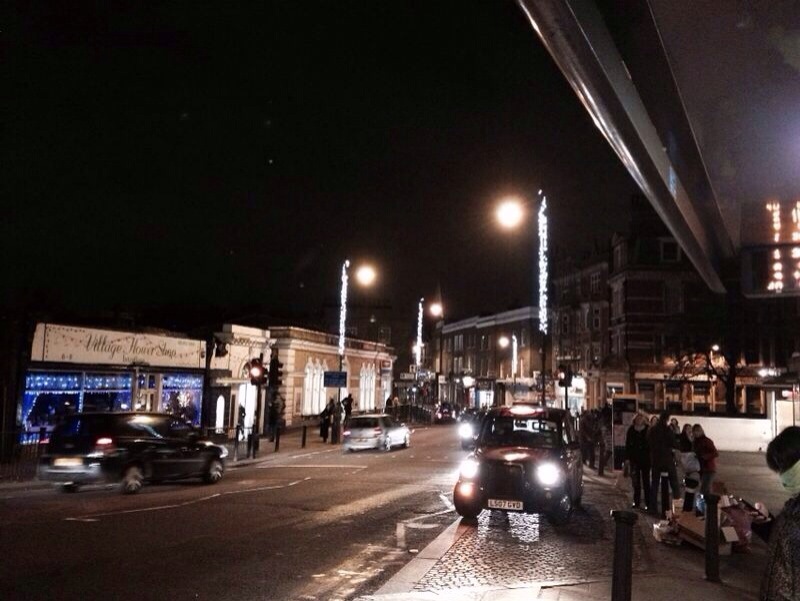 Lewisham Council was able to supply the white lights for lamp-posts. 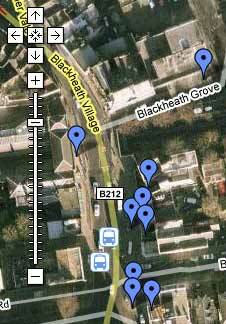 The upshot of all this is that the existing arrangement is simply not going to work if we want to have something a bit special in Blackheath. It still remains unclear how much it would cost not only to restore the coloured lights but also to keep them properly maintained for future years. It does seem clear, however, that most residents we have heard from would like something more spectacular than this year’s transitional lights. As such, there will be a proposal at the next Blackheath Assembly on 14 January (which will be deciding how to allocate next year’s £15,000 budget) that the £1,000 reserved from last year be added to a larger donation towards new lights, which can be safely operated by Skanska and be up only when required (not all year round). The aim would be to recoup some of the cost through donations from Village traders in the coming year. Also at the Assembly meeting we will suggest planning a Village Festival to coincide with the switching on of the new lights with lots of activity around the Village so as to make the most of the occasion for local residents and businesses. Any offers of help would be most appreciated! Howard Shields from the Blackheath Society and Councillor Amanda de Ryk spoke to the Assembly. It was advised that money needs to be raised to update and improve the Village Christmas lights as they were disappointing last year. The councillors have given some of their discretionary funding for new bulbs. It is felt that lights give a real boost to the village for residents and traders. It’s great to have minuted meetings and local assemblies, so that the public can see what’s going on, but if there are no action points and outcomes as a result of the assembly meetings, one wonders what’s the point? An electrician brought in now could surely fix these. The assembly has £15,000 a year to spend per ward. A spot of googling finds many companies willing to supply external festoons. Surely one of our councillors should have been able to make this happen. The book includes the only known surviving image of the medieval St Alfege Church in Greenwich Church Street and some buildings which still exist in the town. The authors believe that architect Nicolas Hawksmoor who designed the current St Alfege Church had a hand in the drawings which languished in the archive of the Earl of Pembroke at Wilton House, Wiltshire. 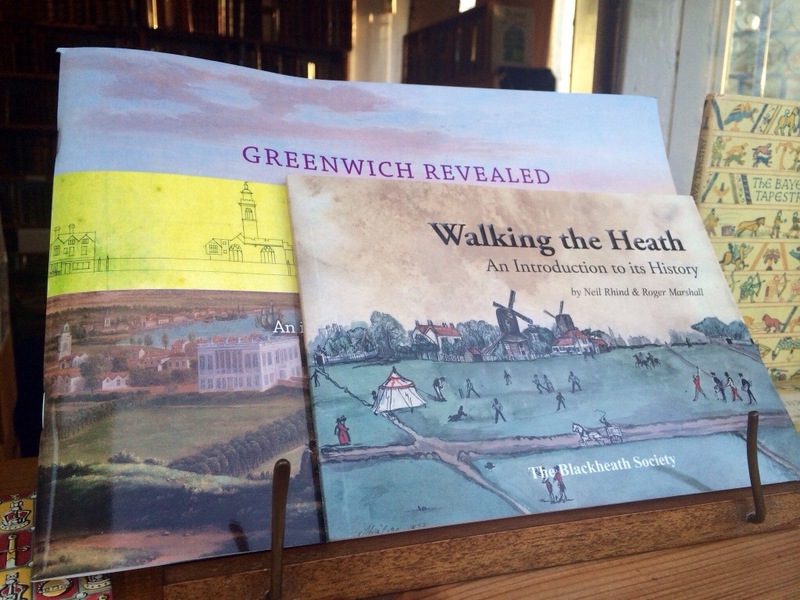 Walking the Heath by Mr Rhind and Blackheath Society member Roger Marshall, covers sights such as the Vanbrugh Pits, the Paragon, Eliot Place, Whitefield’s Mount, Eliot Pits, Dartmouth Terrace and The Point.